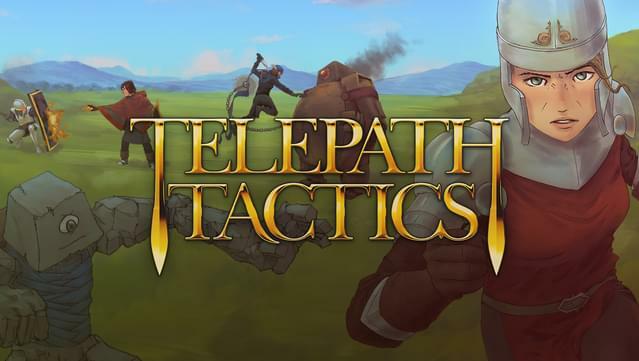 The indie lovechild of Fire Emblem and Super Smash Brothers, Telepath Tactics is a strategy RPG with destructible battlefields, bridge- and barricade-building, and the ability to fling enemies off cliffs and into lava. 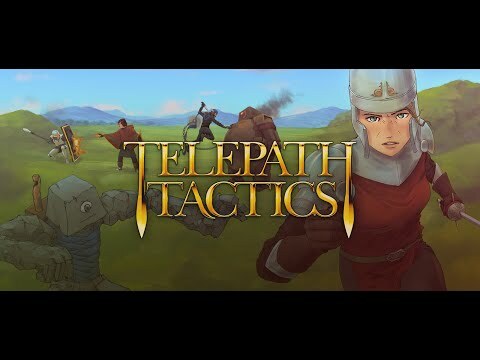 Play through a story-driven campaign with dozens of unique characters in a steampunk fantasy universe filled with telepathic generals, tribes of bipedal komodo dragons, and knights who ride atop giant, armored praying mantises. 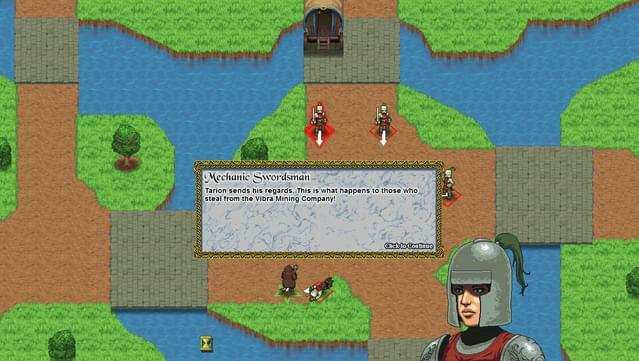 Everything on the battlefield is manipulable: cut down trees, bust through walls, build bridges, lay traps, and fling your enemies off cliffs! 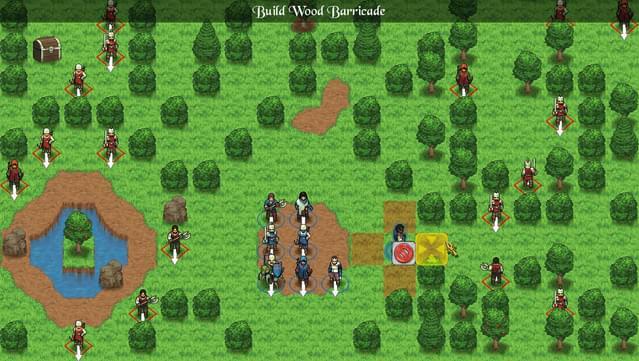 Create your own campaigns and download other peoples' creations to play! 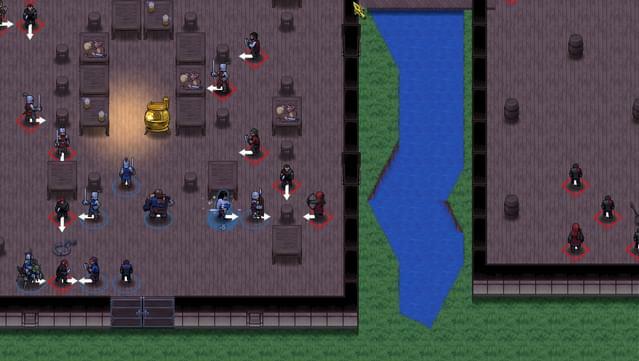 Play in hotseat mode with up to 6 people at once! 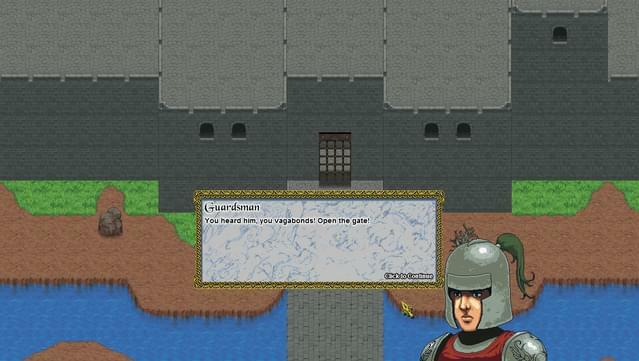 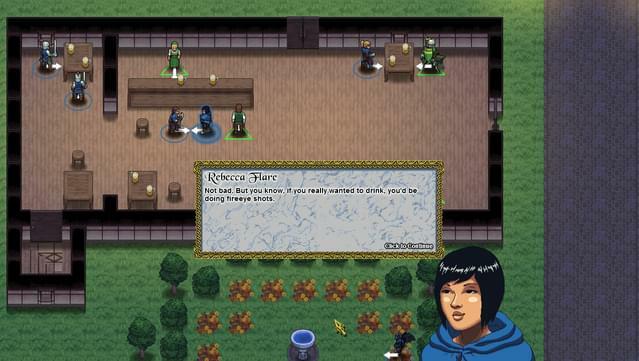 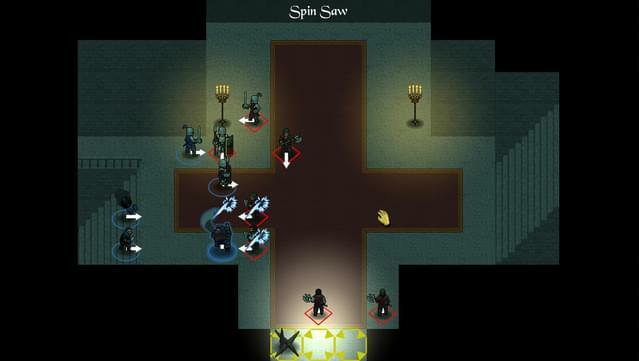 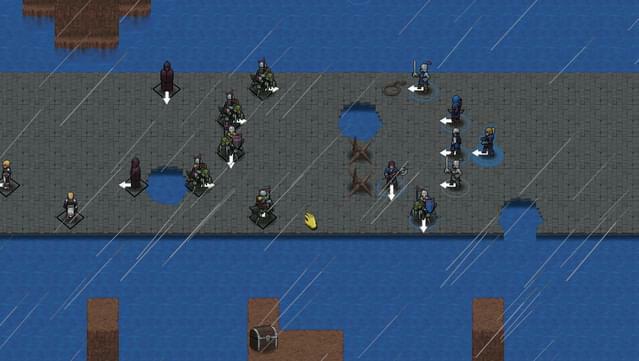 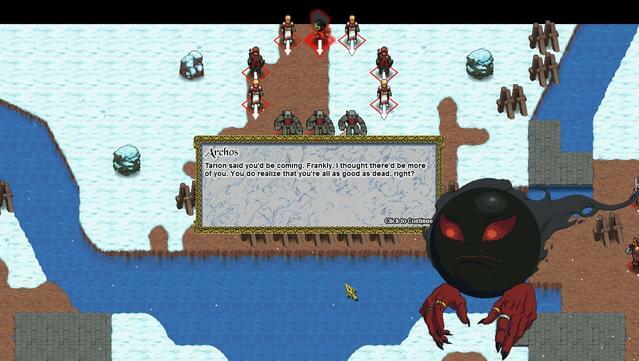 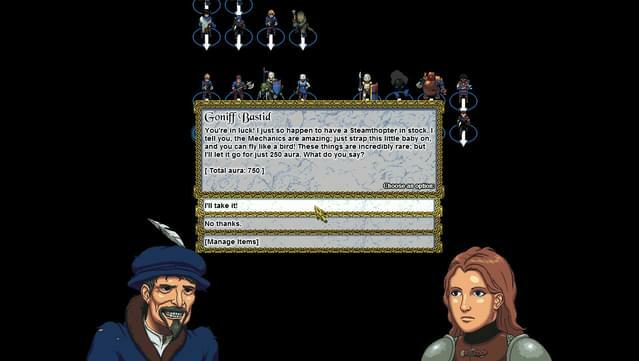 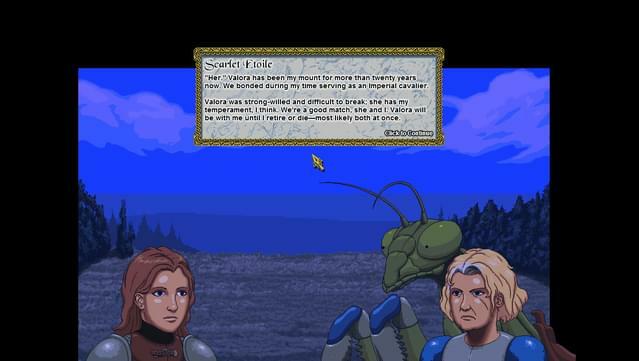 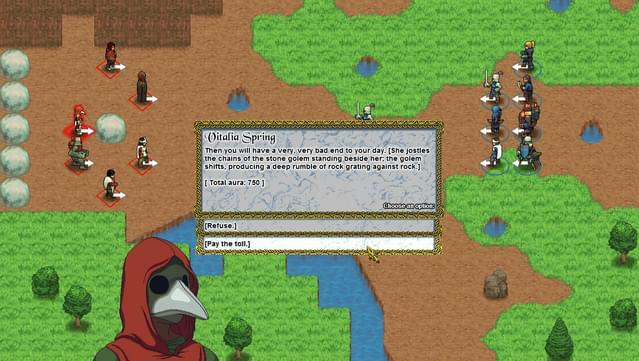 Multiplayer notice: Telepath Tactics supports multiplayer only in hotseat mode.